The Black Eyed Peas stood in solidarity in a series of all-black outfits. 14. 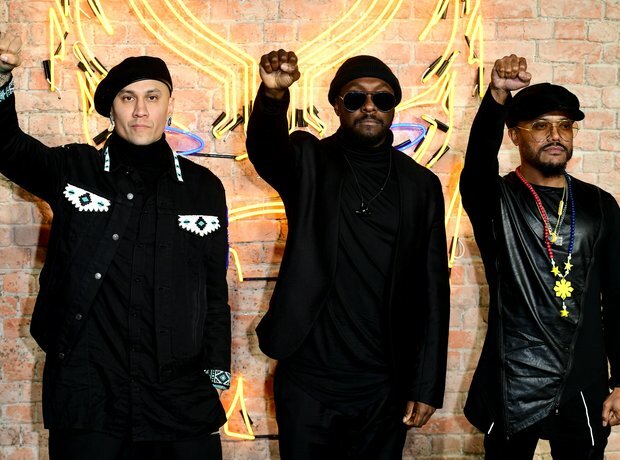 The Black Eyed Peas stood in solidarity in a series of all-black outfits.